HFC No Place Like Home Franchise Giveaway, announced on Fox 34 Charlotte news. Former USMC Staff Sergeant Sohel Gilani is the recipient of a franchise business through the 2017 Home Franchise Concepts (HFC) There’s No Place Like Home Veteran Partnership and Giveaway! He was awarded a Concrete Craft® franchise, along with start-up assists like tools, equipment, a branded vehicle and advertising in his local area, covered by generated working capital of $80,000 donated by fellow franchise owners, customers, HFC and its employees, our manufacturing partners and others. A preemptive announcement was made on November 9th by HFC’s CEO, Shirin Behzadi, on the Good Day Charlotte morning news show, introducing Gilani as the newest franchise owner of a Concrete Craft territory, to be officially awarded on November 11, Veteran’s Day in the U.S. and Remembrance Day in Canada. 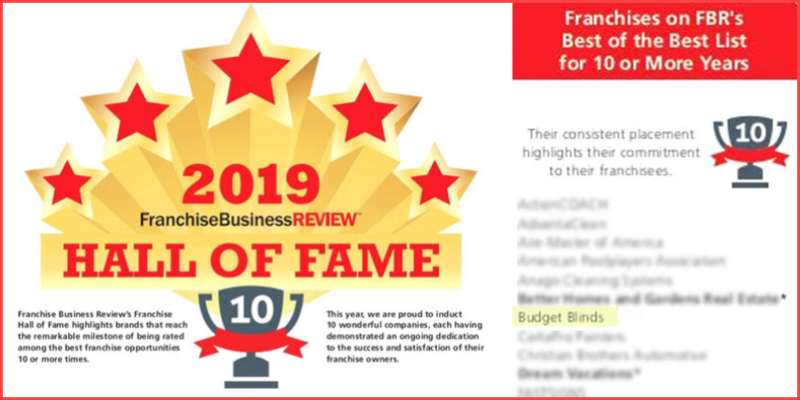 Since March 15, HFC franchise owners have been nominating Veterans they believe would make successful franchise owners within the HFC family of brands, including Budget Blinds, Concrete Craft® and Tailored Living®. A select committee of HFC employees and franchise owners (all Veterans of the Air Force, Marines, Navy and Army) had the awesome task of vetting all the amazing applicants, including evaluating military performance reports to identify the best fit to become a franchise business owner. Sohel Gilani was nominated by his boss, Patrick Godfrey, franchise owner of Concrete Craft of Charlotte, NC. Godfrey is a Veteran himself and firmly believes in Veterans hiring Veterans, a commonality among our Veteran franchise owners. Gilani has worked for Godfrey for almost two years, advancing quickly to Operations Manager, due to the strong work ethic, leadership skills and enthusiasm that also propelled him to Staff Sergeant in the Marine Corps. Married with three children, he is excited about the opportunity to own his own business and grow a stable financial future for his family. 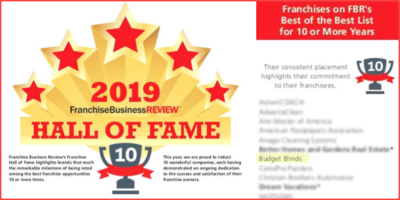 He shared in his submission bio, “I took to heart what was asked of me and spent countless hours trying to improve the business and do right by my employer, Patrick. I truly appreciate this opportunity and absolutely believe that with my business skills and firsthand experience with Concrete Craft that I would be a perfect fit.” The committee agreed! To learn more about the program and Sohel Gilani,watch the video that explains the history of the Giveaway, HFC’s commitment to Veterans, Gilani’s story, and the climactic awarding of the franchise, as well as behind-the-scenes footage, pictures and happy tears. 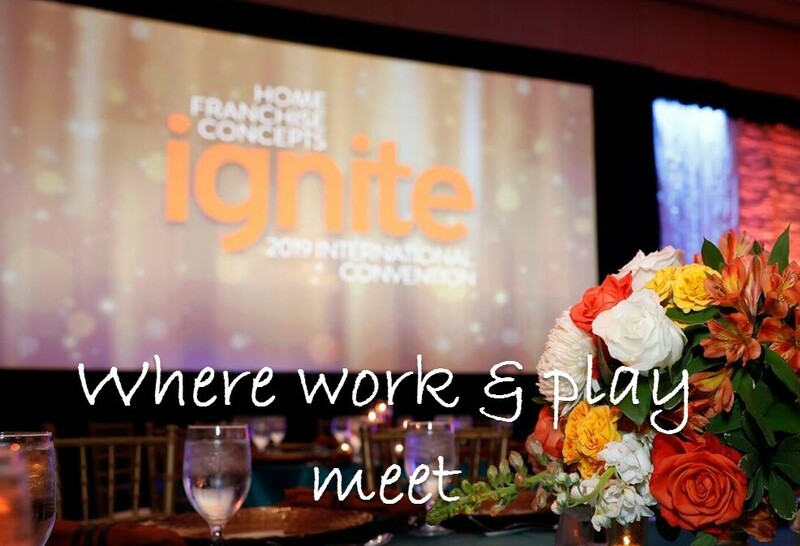 If you are interested in becoming an independent franchise business owner with HFC and any one of its family of brands, call 1-800-420-5374 today or visti Home Franchise Concepts and see which brand is the best fit for you. 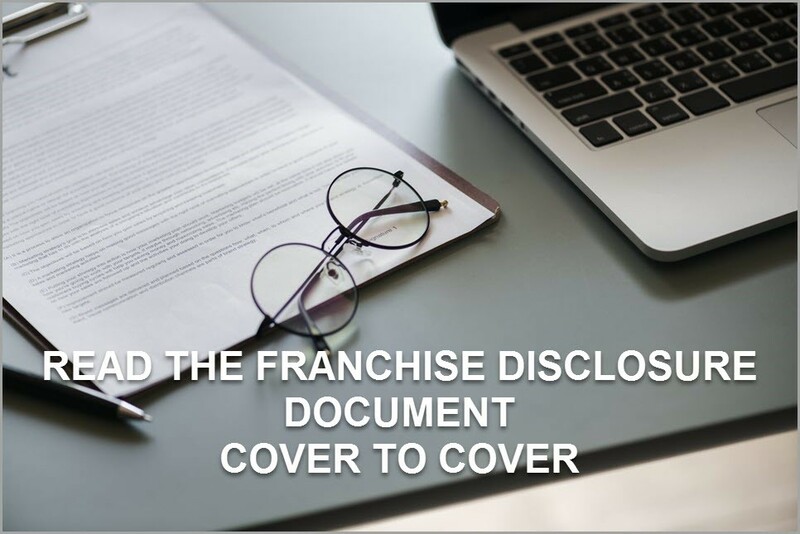 If you’re a veteran, click here to learn how the HFC family of brands assists veterans with becoming independent franchise business owners.